Sign up here and get free pancake meal for joining, on your birthday, and every year on the anniversary of when you joined. 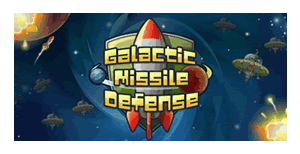 Indie Gala is temporarily offering free copies of the game Galactic Missie Defense. To get this freebie just log-in or register for an Indie Gala account. Then visit the link below to claim this free game and add it to your library. Finally, you can download an install the game from your profile page, under "Showcase Library". 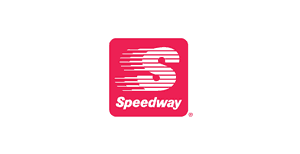 Just enter your mobile number on this page to get an SMS coupon good for a free 22 oz beverage at Speedway convenience stores. 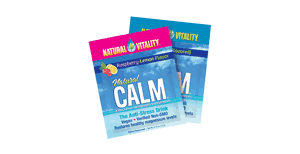 Natural Vitality is offering free samples of their Natural Calm brand anti-stress drink mix. If you live in an area serviced by Lime bikes and scooters you can take the safe riding pledge to get a free helmet. 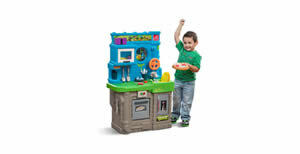 Parents can sign up here to apply to become a product tester for for Step 2 toys. 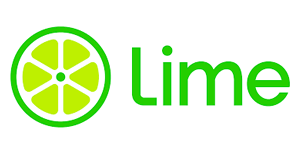 If selected you'll receive free products to review and give feedback on. If you're an Amazon Prime member just log-in or register for a free Twitch Prime account. 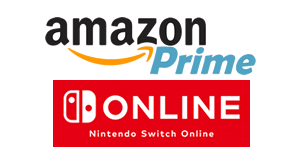 Then visit the link below to claim 3 months of Nintendo Switch Online service for free. Then after the first 3 months you can come back and get 9 more months free. 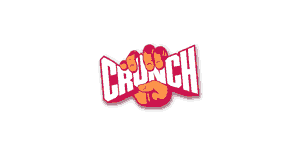 On this page you can get a free temporary guest past to Crunch Gym. 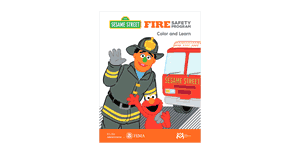 FEMA is offering this free printable Sesame Street fire safety coloring book for kids. Just visit the link below and and print some or all of the pages that you want. 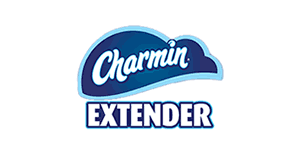 Charmin is offering free extenders to allow you to hold their larger than average toilet paper rolls in your standard sized holder. Request your free extender here. 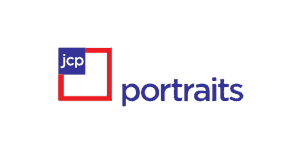 Print this coupon good for a free 8x10 traditional sheet, free session fees, 50% off additional purchases, and $3.99 sheets (regularly costing $14.99) at JC Penny Portrait Studios. You must present a military I.D. to use this coupon. 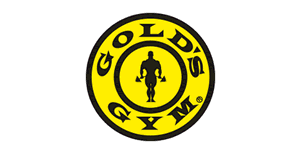 If you're interested in trying out Golds Gym you can sign up here for a free temporary membership to try it out. We'll be sharing the most reliable freebies we find on Facebook.